Vijaya Engineering College is situated amidst the plush greenery of Ammapalem Village, near Thanikella (Konijerla Mandal), Khammam District, and very far from the demanding lifestyle, excess pollution and noise distractions of the urban areas. 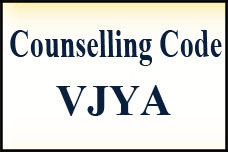 Vijaya Engineering College is affiliated to AICTE, New Delhi and affiliated to JNTU Hyderabad. 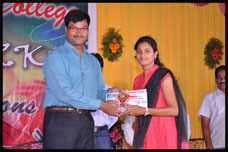 It is giving its best from past 15 Years for Education Excellence. 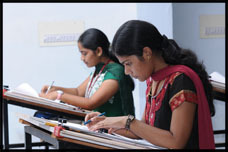 The college offers the engineering students with excellent education, to hone their technical skills, and make them successful in the engineering sectors. 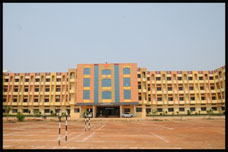 Located in a spacious area of 10.6 acres, Vijaya boasts of huge buildings to accommodate various classrooms, laboratories, computer centers, etc. 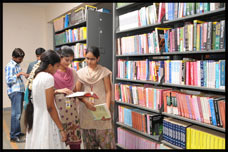 Due to the imminent features available in the campus, the students are never out of any kind of academic facilities, since our inception in 2007. 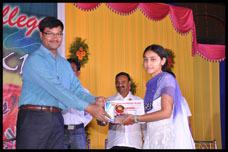 Due to the very fact that we offer high quality technical education, students from all over India, especially from the states of Telangana and Andhra Pradesh, join us. 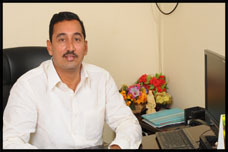 They are provided with futuristic coaching, to make them learn the engineering aspects with perfection. Because of this trait, our students have earned respectable job roles in the top and renowned companies, throughout the world.